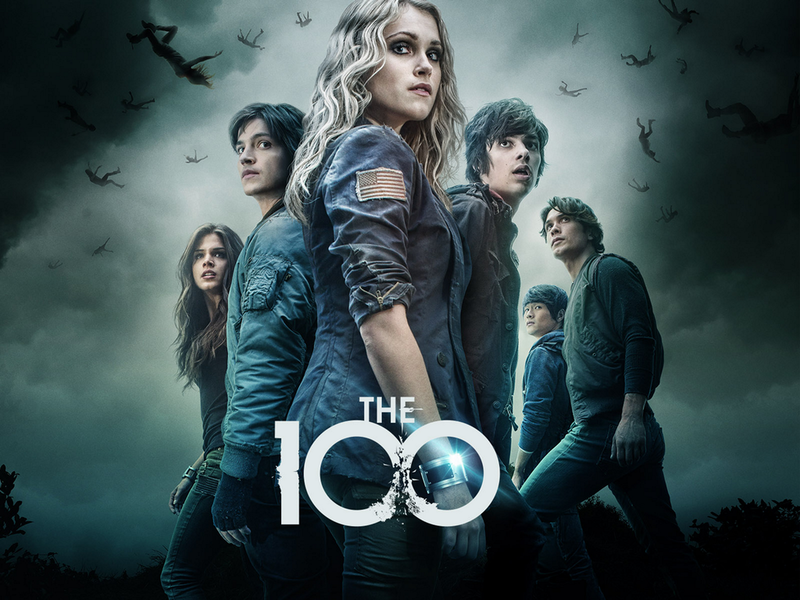 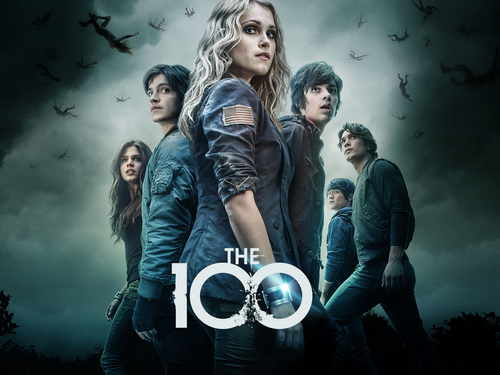 The 100 Cast Promos. . HD Wallpaper and background images in the द 100 (टीवी धारावाहिक) club tagged: photo the 100 cast promos.